Beach City Bugle: Kimberly Brooks Heading to Guardian Games! 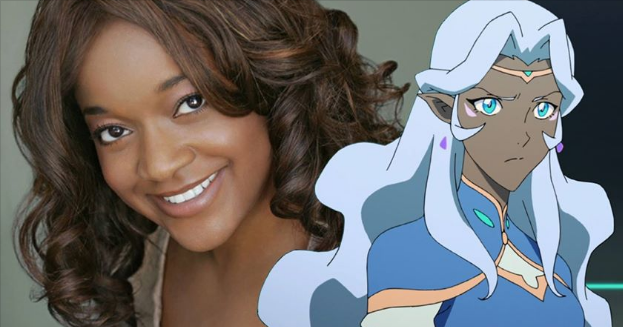 Voice of Jasper from Steven Universe and Allura from Voltron, Kimberly Brooks will be in Portland tomorrow! If you're local, head on down to Guardian Games and meet her!